Ayahuasca is a psychoactive drink used for healing and divination among religious groups in the Brazilian Amazon. 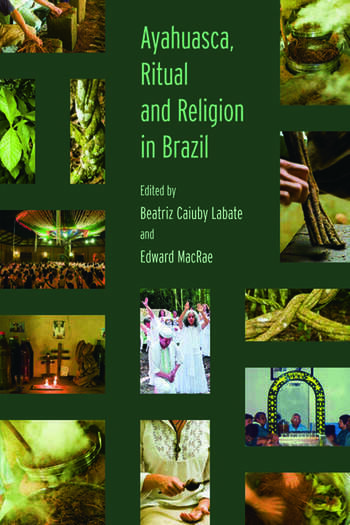 'Ayahuasca, Ritual and Religion in Brazil' is the first scholarly volume in English to examine the religious rituals and practices surrounding ayahuasca. The use of ayahuasca among religious groups is analysed, alongside Brazilian public policies regarding ayahuasca and the handling of substance dependence. 'Ayahuasca, Ritual and Religion in Brazil' will be of interest to scholars of anthropology and religion and all those interested in the role of stimulants in religious practice.